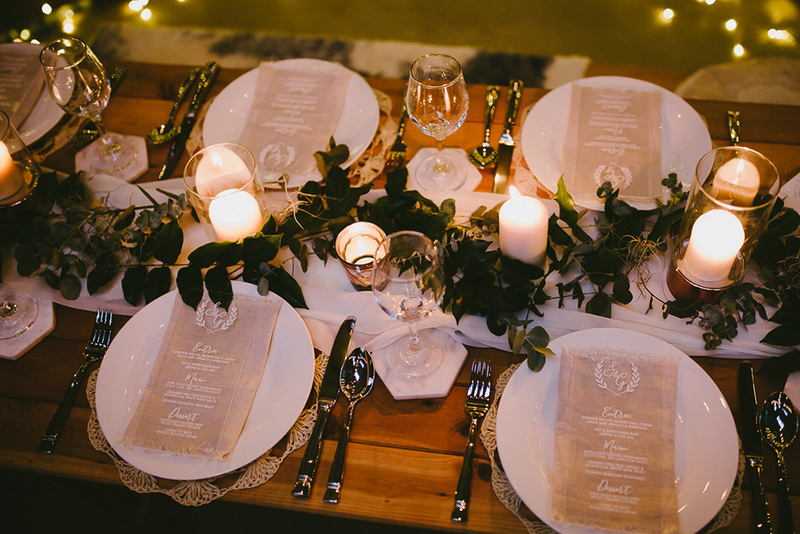 As stationery and signage specialists for weddings Australia wide, this talented team are truly The Rustic at Heart! 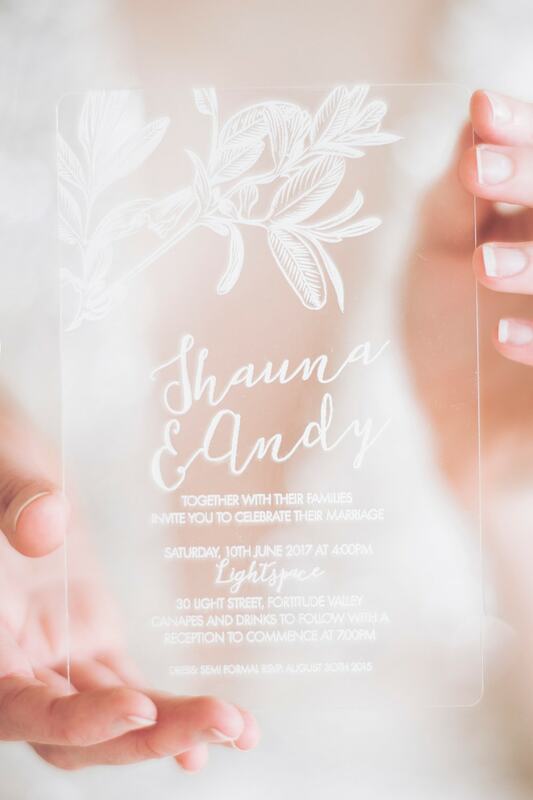 They engrave beautifully detailed pieces that tell your story and get your guests excited for your event from the moment the invitation hits their mailbox. What should couples keep in mind when planning their wedding? Make it you! Your wedding is an occasion for you to celebrate your story and journey as a couple. 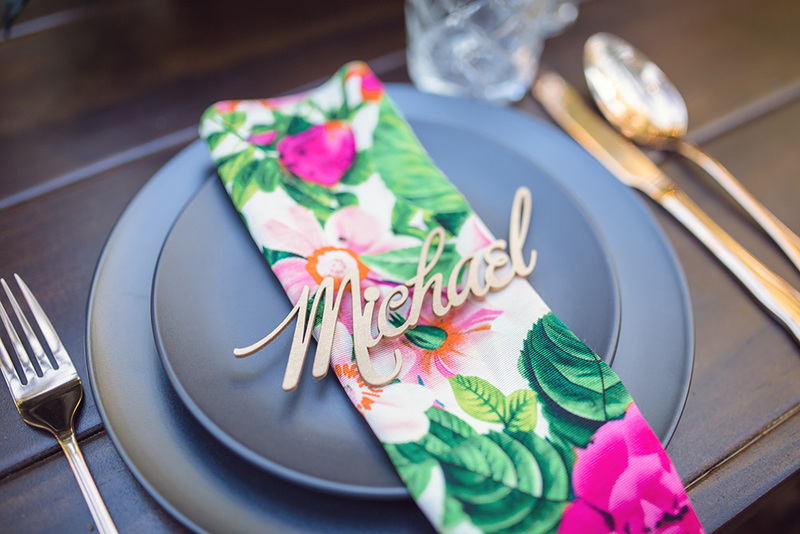 Your guests will remember your day if it reflects all the fun quirks and characteristics of your relationship. What would you love every couple to know about what you do? We aren’t just about timber! Whilst it is our favourite medium to work with, we also offer a large range of acrylic stationery and signage, along with leather and even some agate. 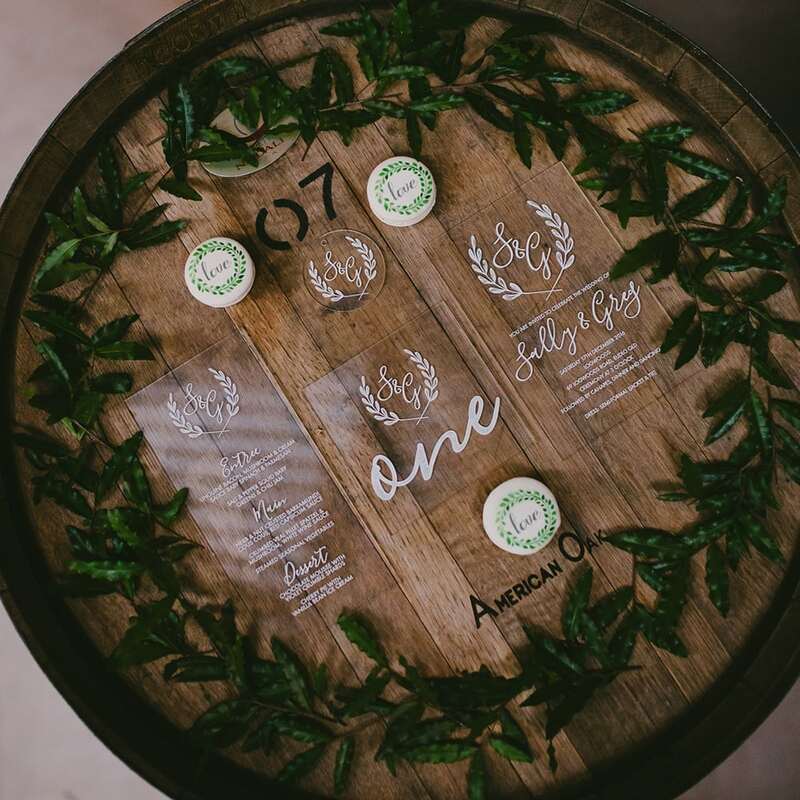 Our products are engraved, not printed, so the process we use is very different. I think couples get a real surprise when they receive their items and see the level of detail and beautiful texture of the wood or leather. 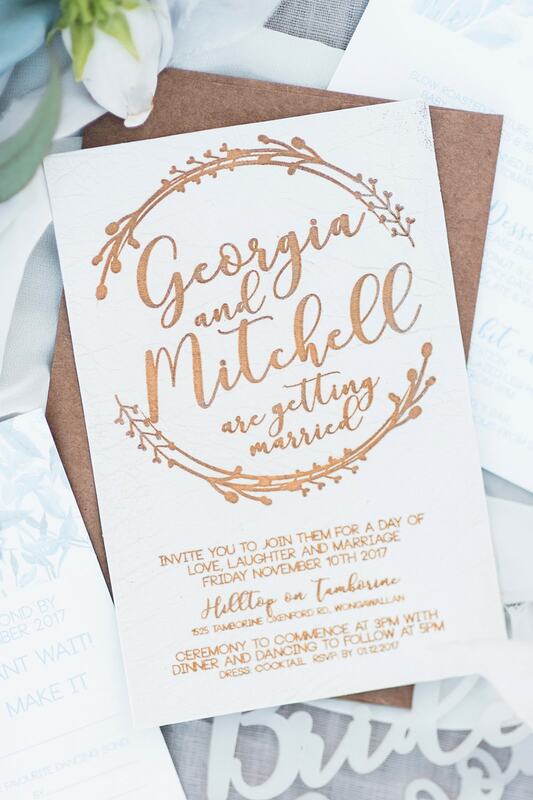 What’s the biggest mistake couples can make when planning their wedding stationery and signage? We have a lot of couples leave their stationery to the last minute. Allow yourself enough to time to be able to design and purchase the stationery and signage you truly want for your day. It’s never too early to start talking to us about it! “Do you create custom designs?” Yes! 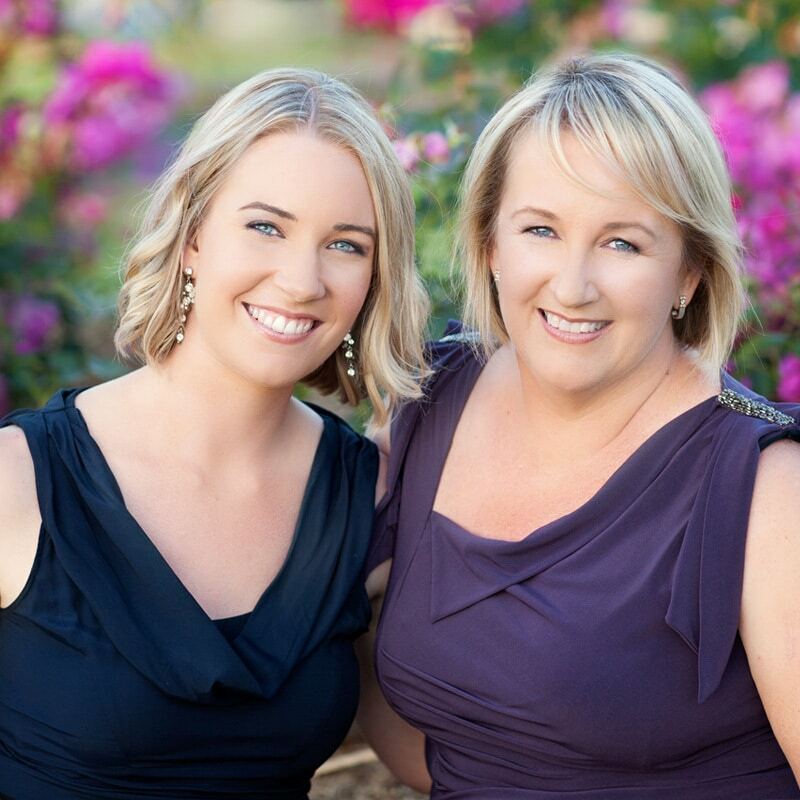 We love working on new designs and seeing the personality and stories behind your relationship. We help you tell that story to your guests. How do you create a great experience for your couples? 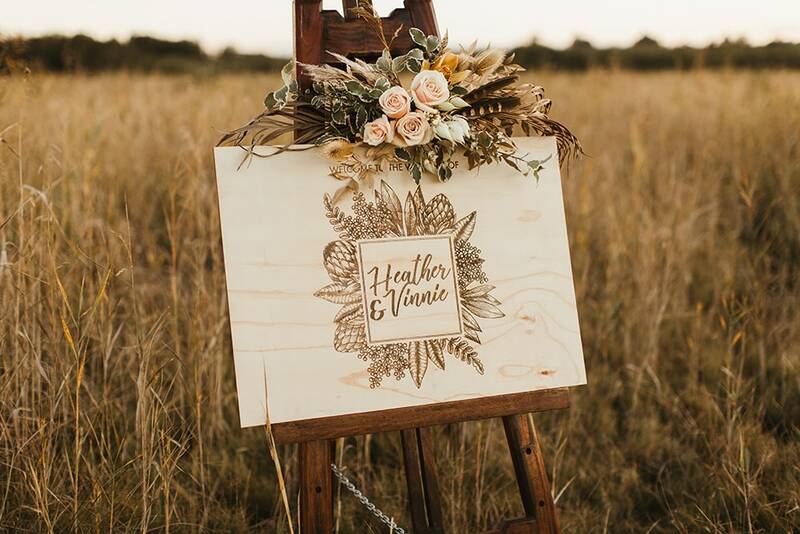 We want to wow you with our products so we’re always working on providing amazing new options, but we also believe in making the wedding planning experience as stress free as possible. 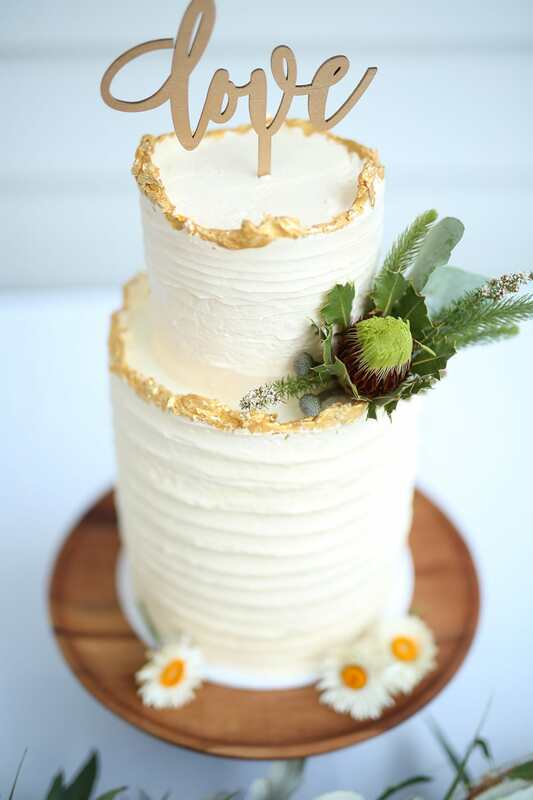 Some of our items are the last to be delivered before the day, so we make sure our customer service, product quality and delivery times keep you excited for your big day. What are some ideas you’ve seen and loved within your field of work? 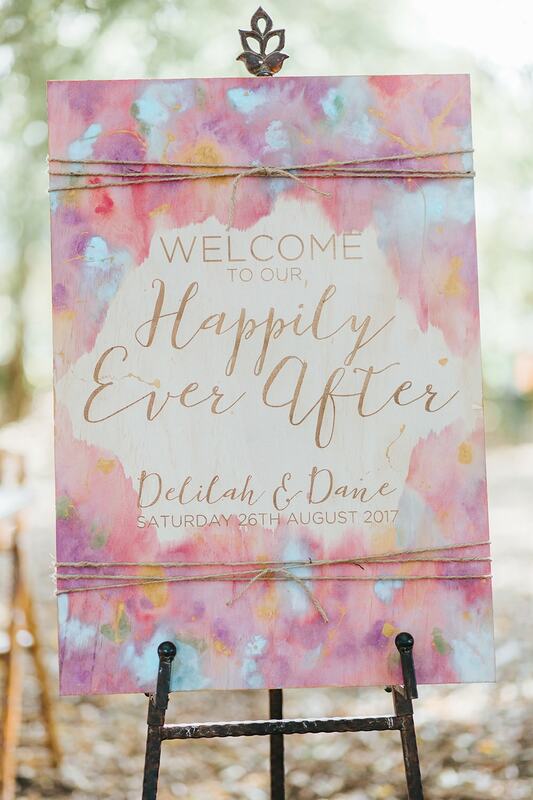 We’ve seen some pretty amazing acrylic installations for wedding welcome signs! Acrylic looks incredible backed with florals or greenery. What do your couples say they love most about what you do? Couples love how unique our timber products are. They always report back on the response they’ve received from their guests about their stationery. There’s nothing better than having your family and friends pumped for your day! 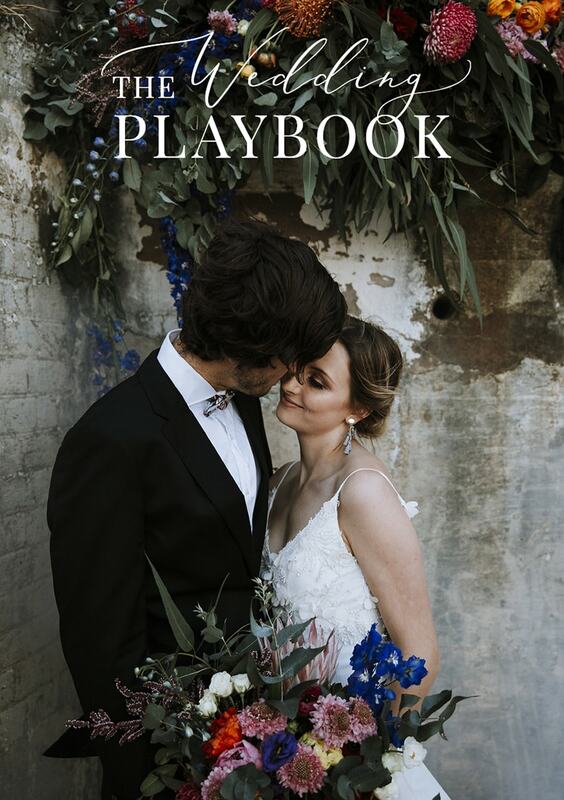 What advice do you have for the wedding planning or the wedding day? 1. Plan ahead. 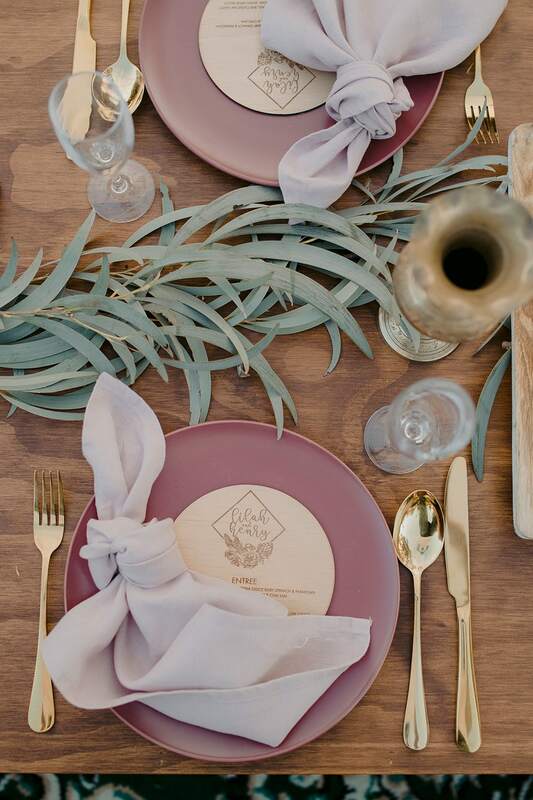 Don’t miss out on those little elements you want for your day like place cards and signage because you forgot or ran out of time. Chat to us early so we can make sure these details are just how you imagine. 2. Get creative and let professionals help. If you have a big idea or even a little one but can’t find it, never be afraid to ask the question. Custom designs are what give us drive! 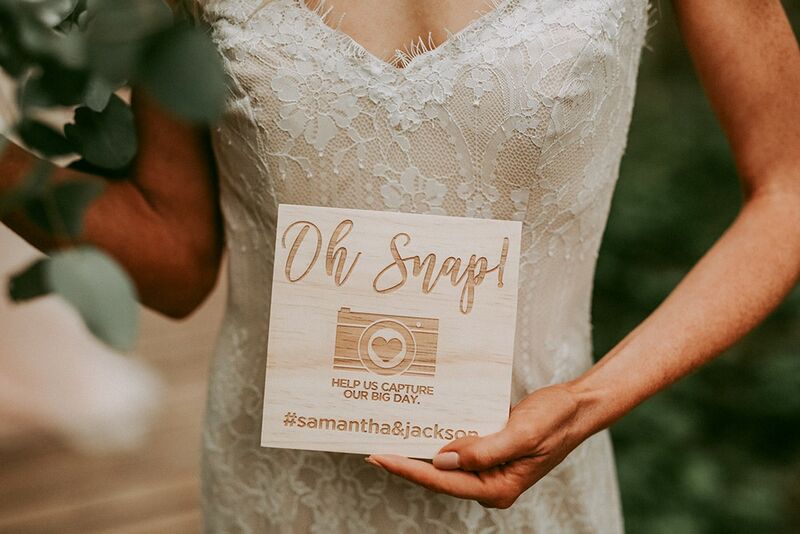 You can connect with The Rustic at Heart on Facebook and Instagram.